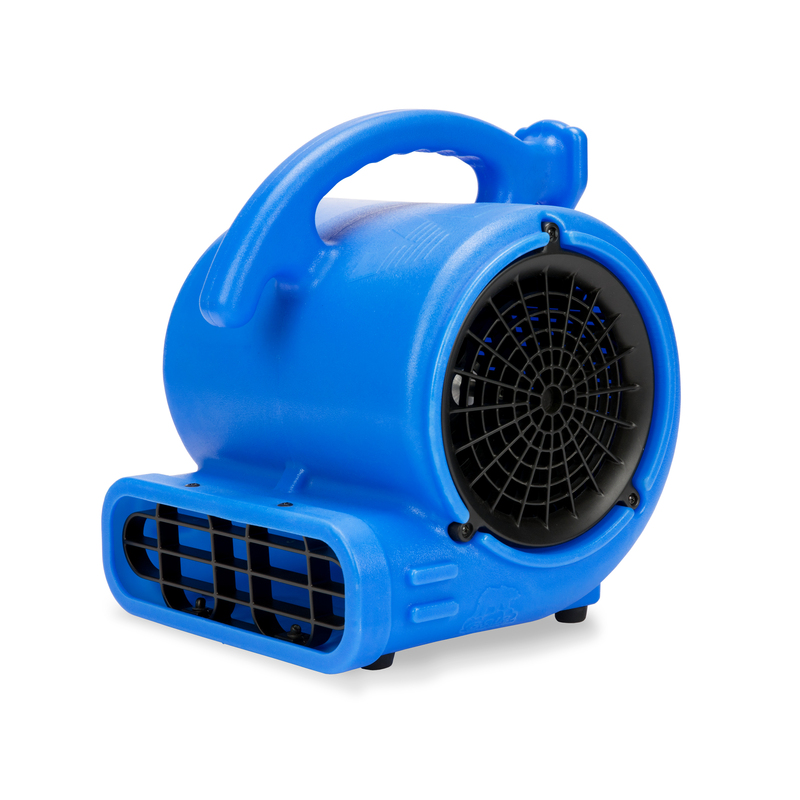 The B-Air ® Vent air mover family has grown again! 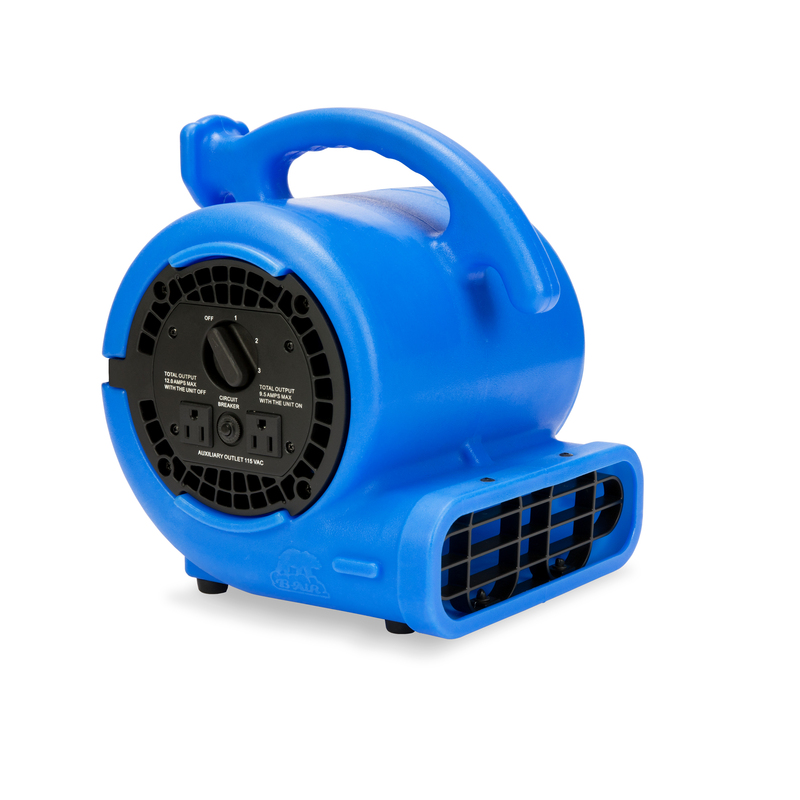 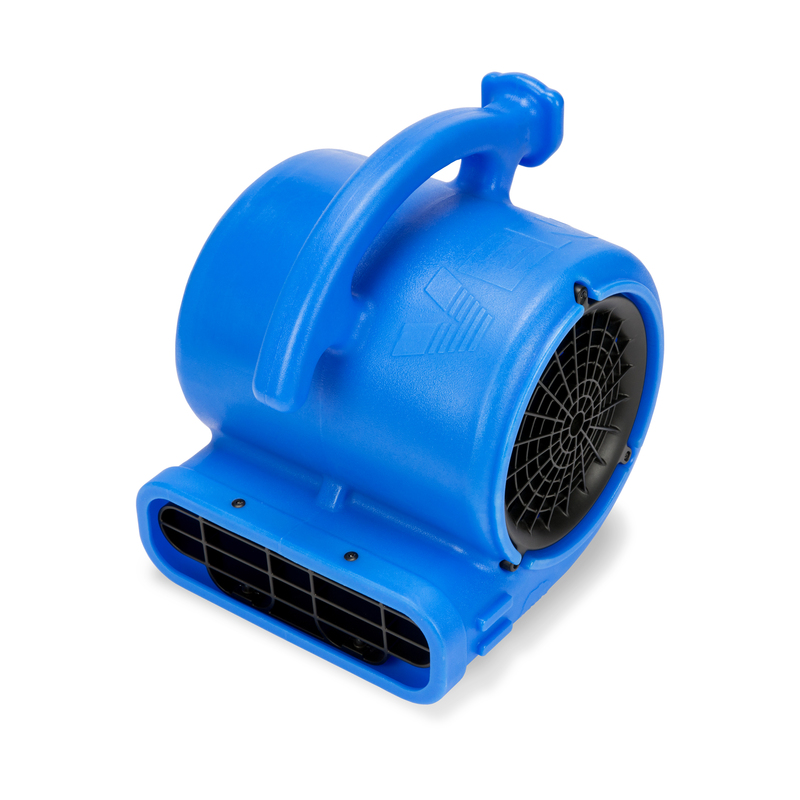 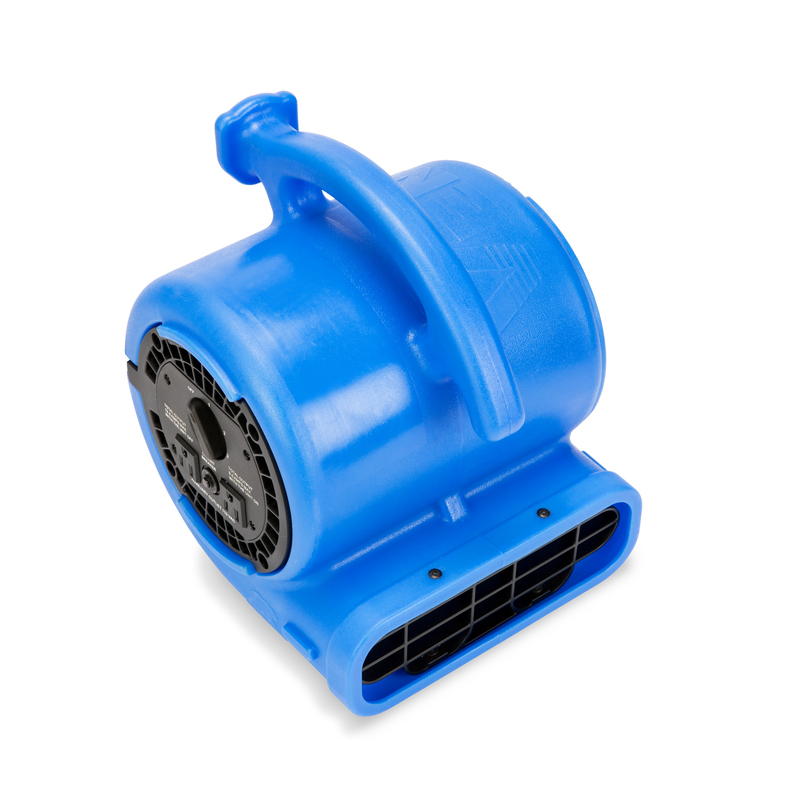 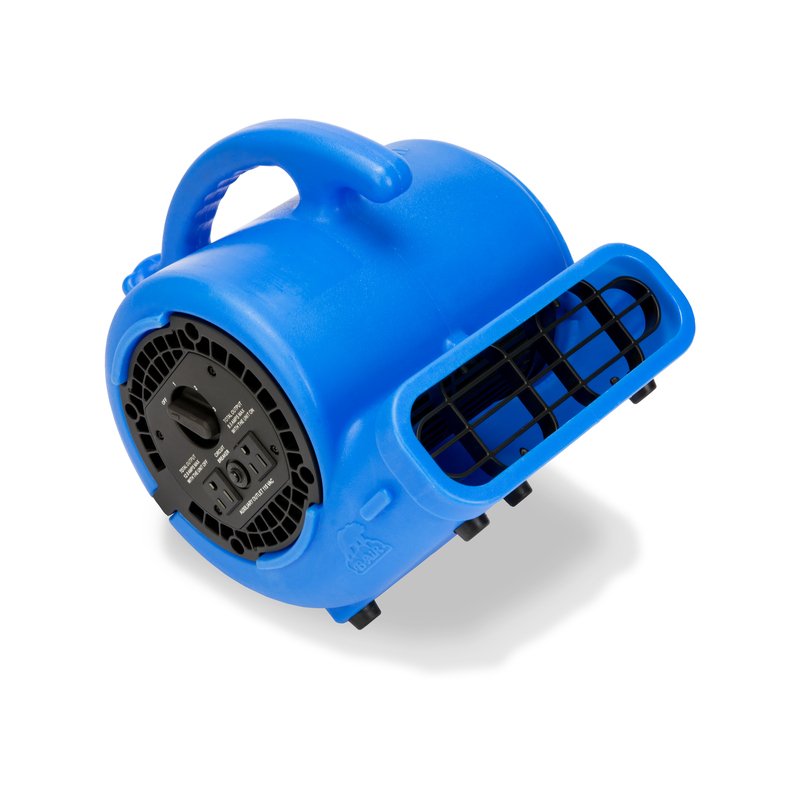 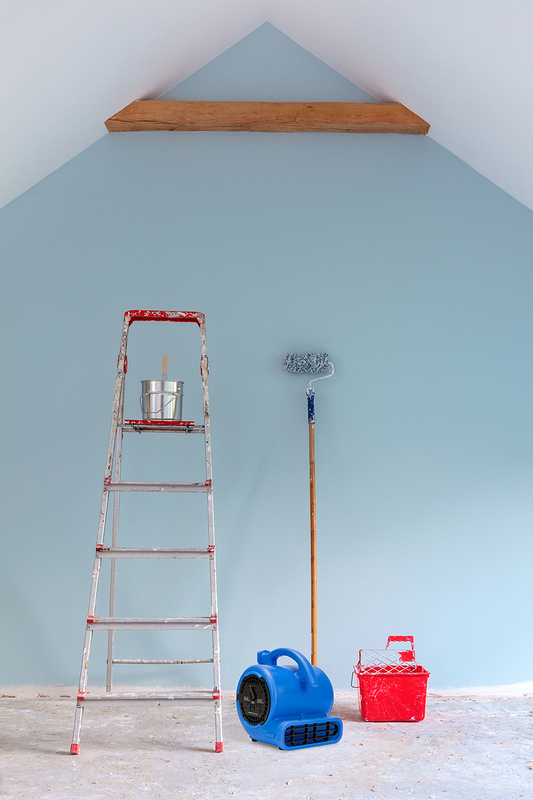 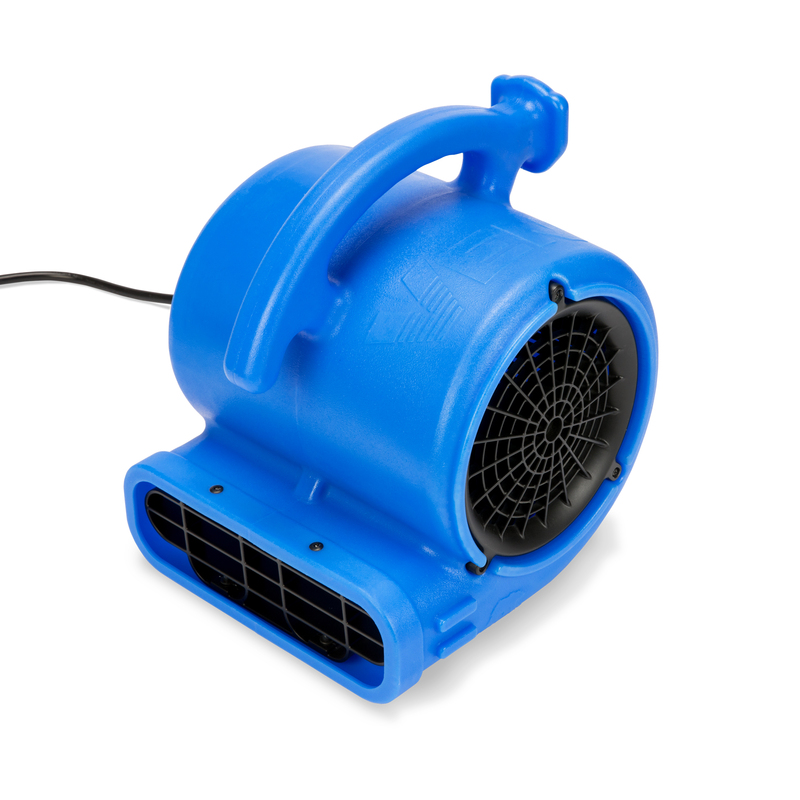 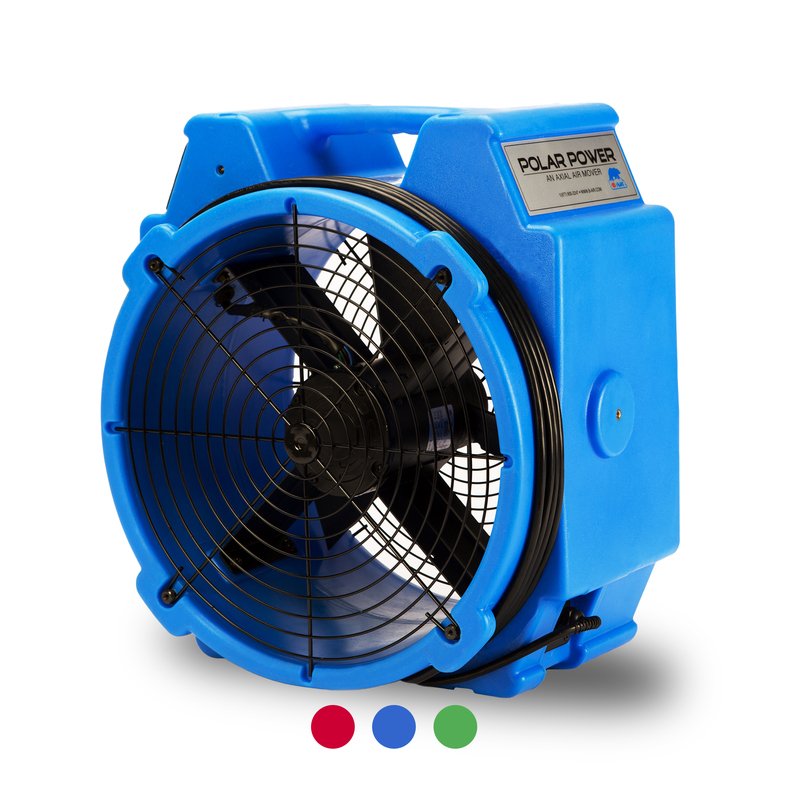 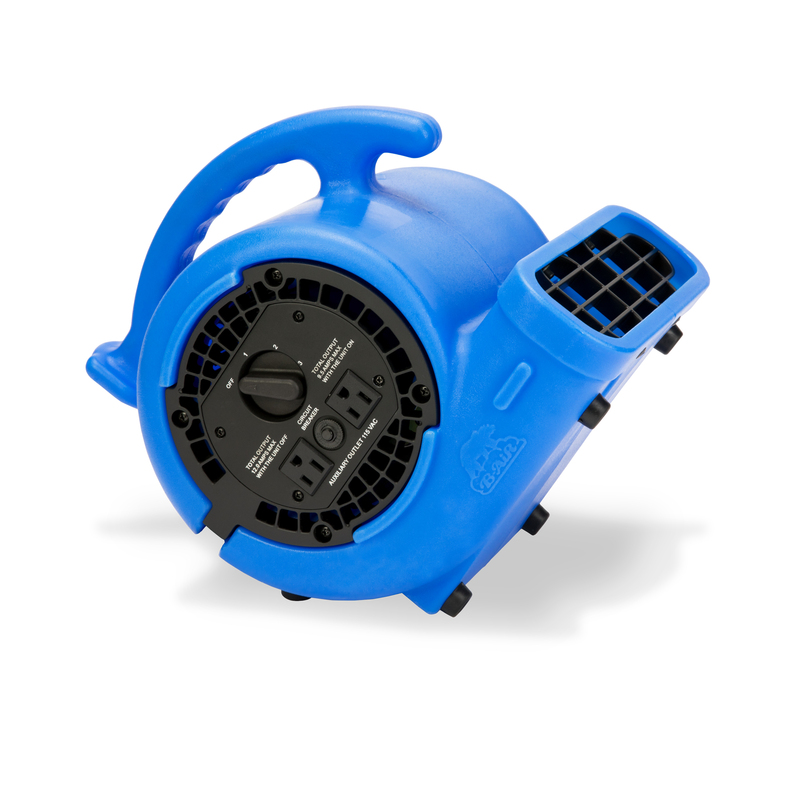 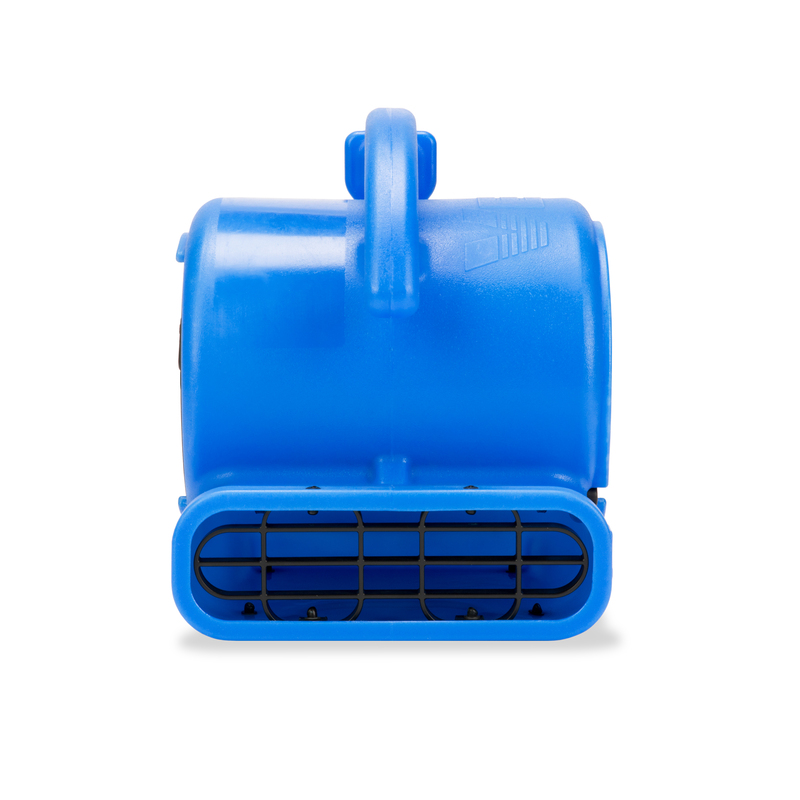 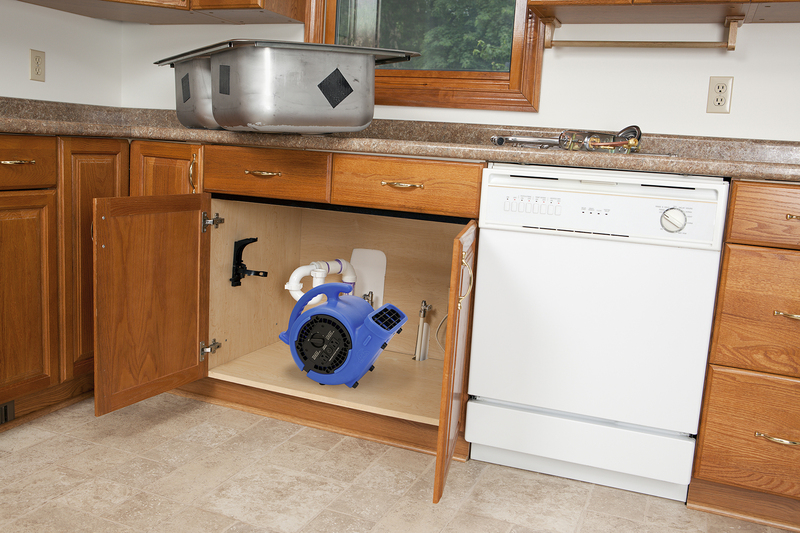 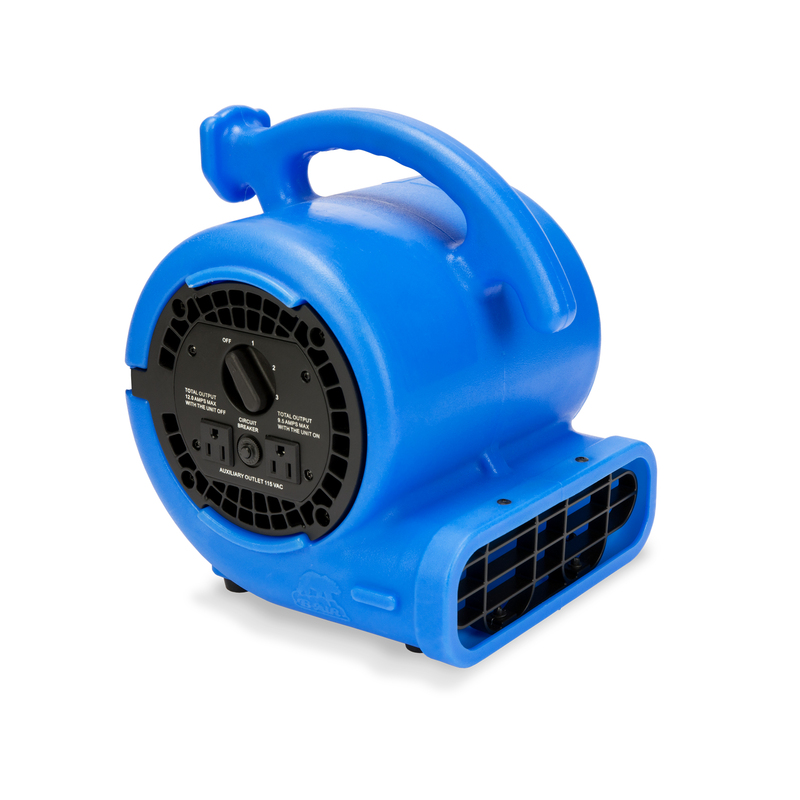 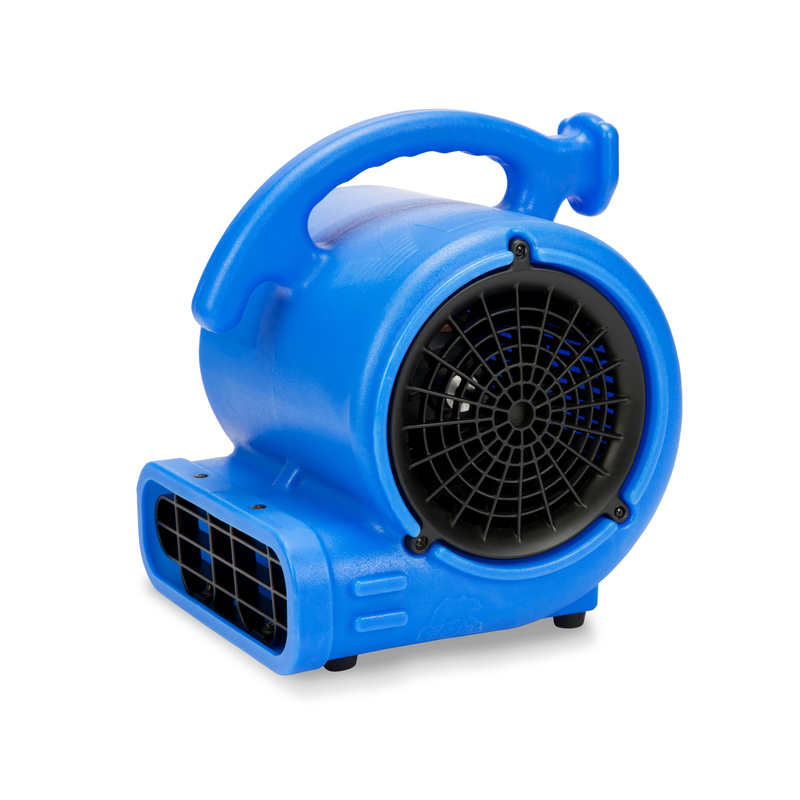 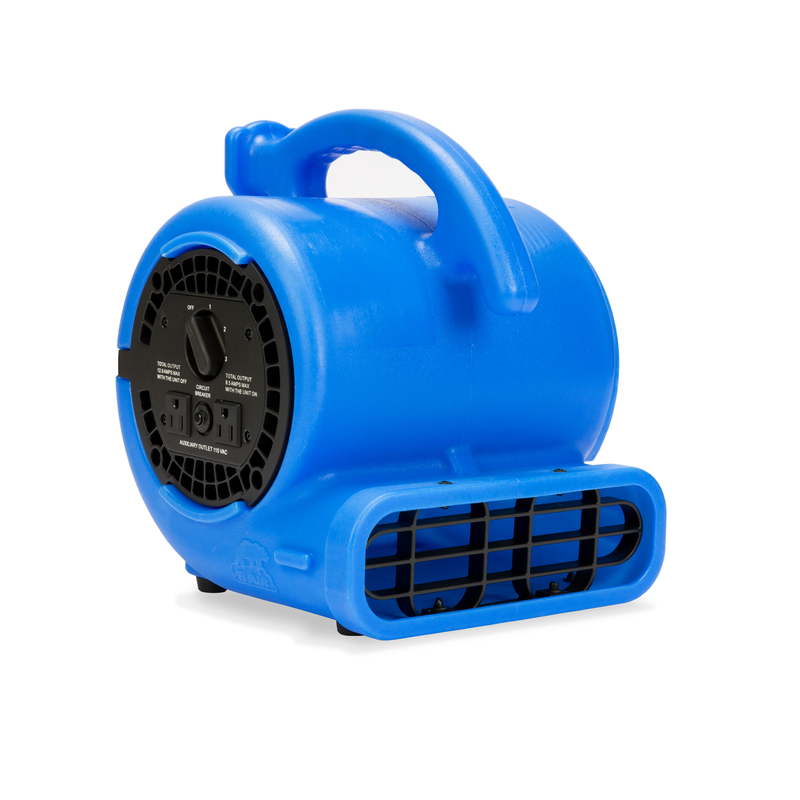 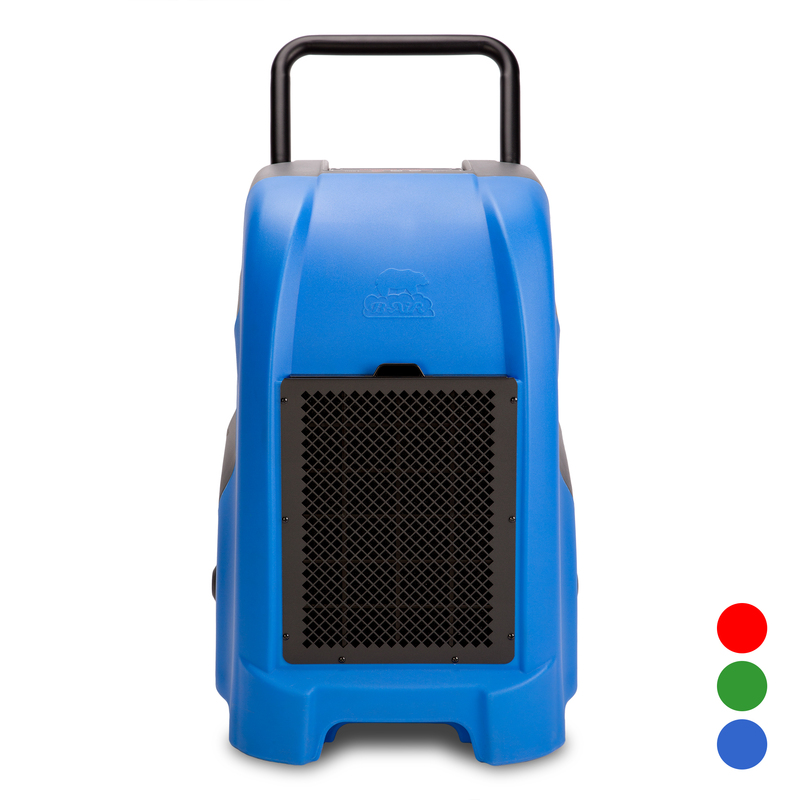 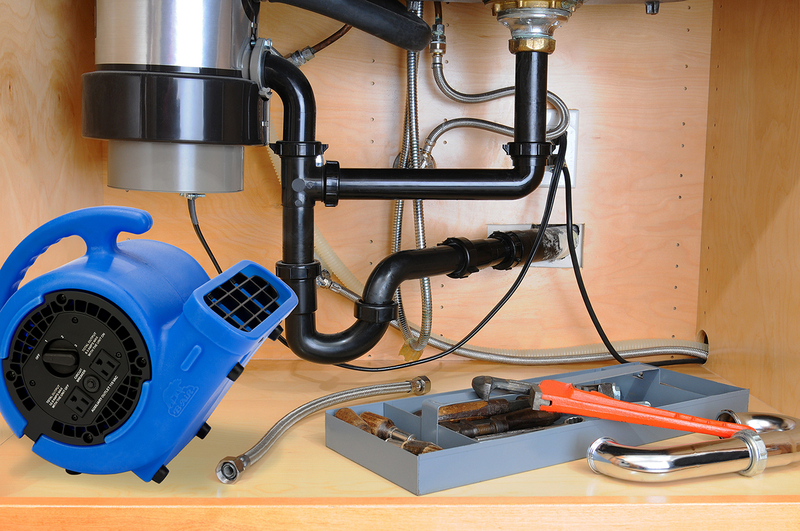 Just as the Vent VP-25, VP-33 and VP-50 have been the go-to air movers for many contractors, the new Vent VP-20 rounds out the selection and gives you that needed tool for drying in hard to reach areas. 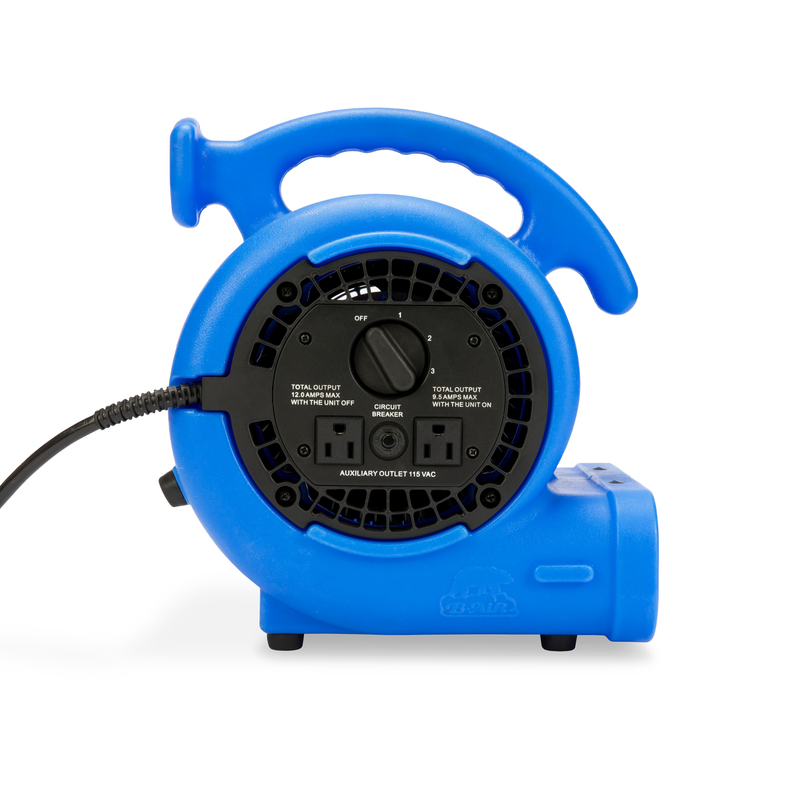 Since the Vent VP-20 pulls only 1.7 amps on high and includes daisy chain capability, you’re able to connect up to 5 of them together while using just one outlet. 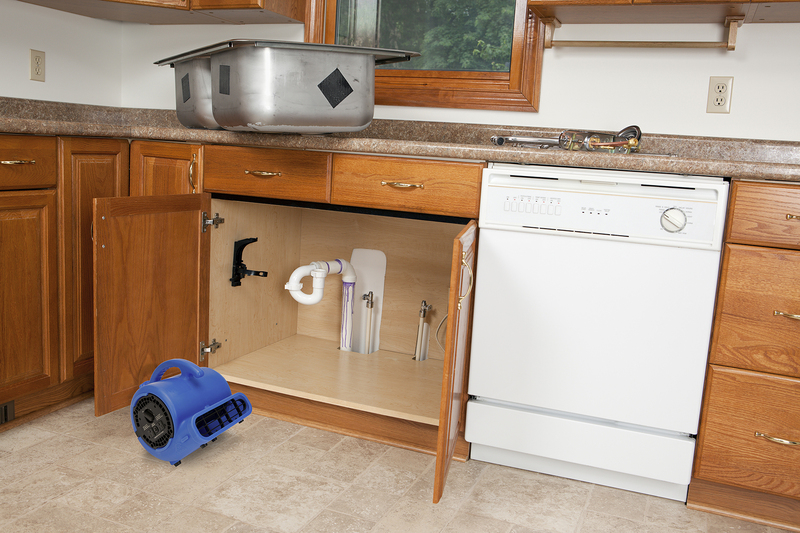 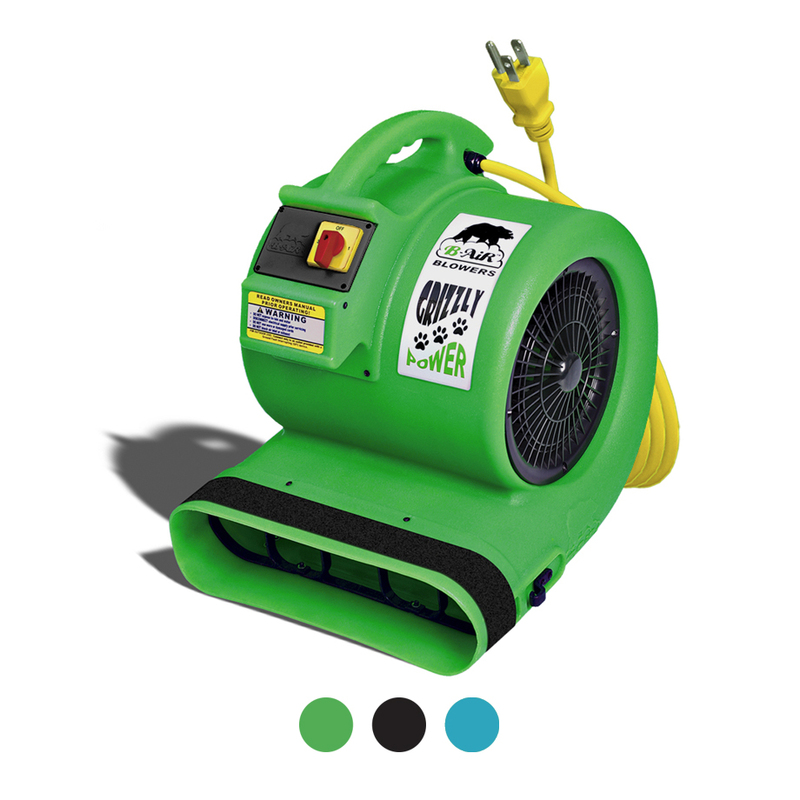 This allows you to operate more equipment while at the same time creating a dynamic drying vortex. 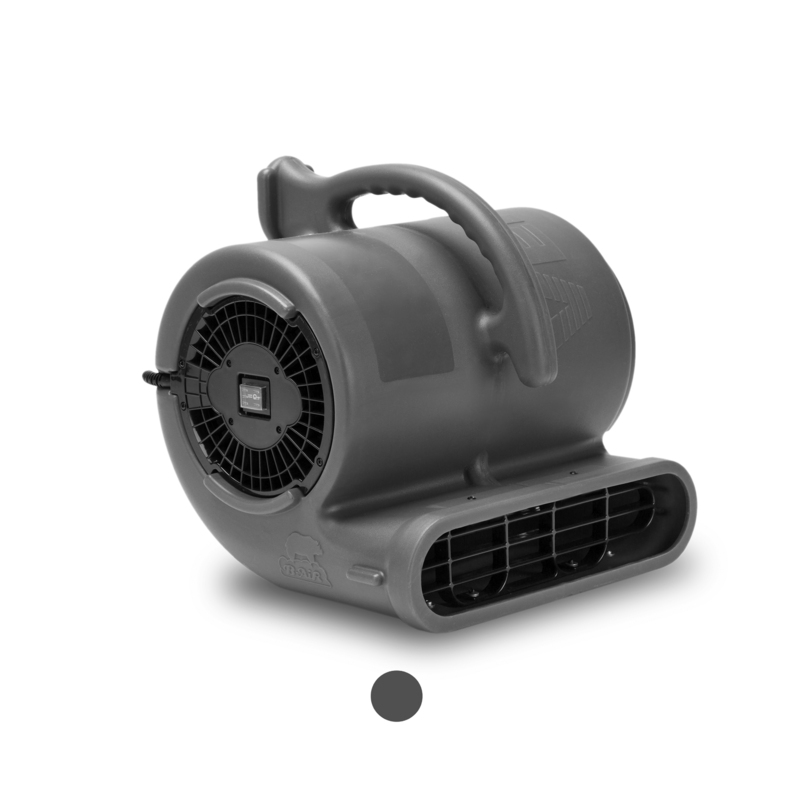 Great air mover. 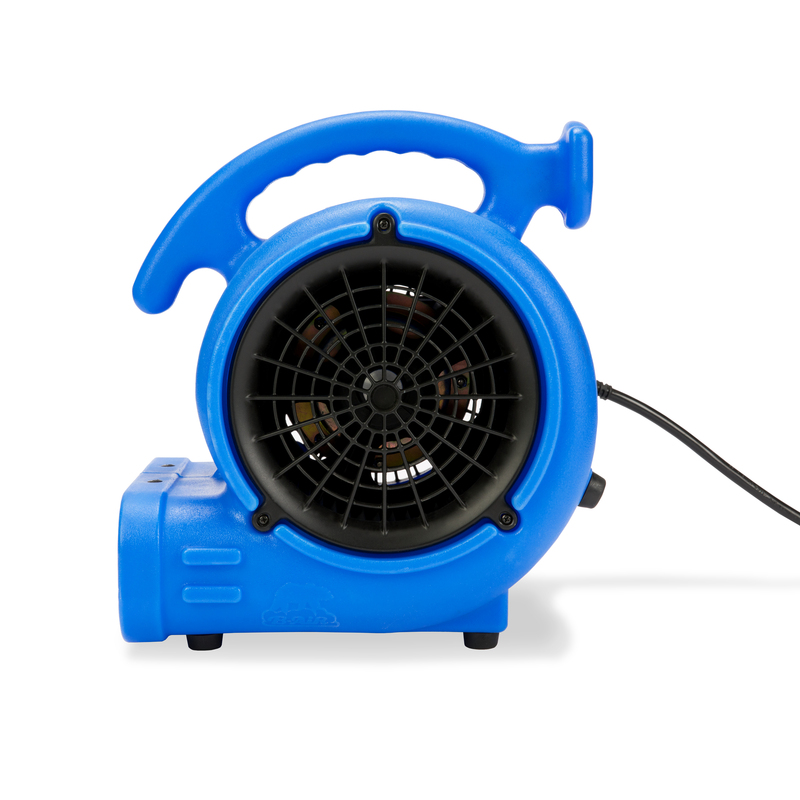 Moves as much air as the VP-25. 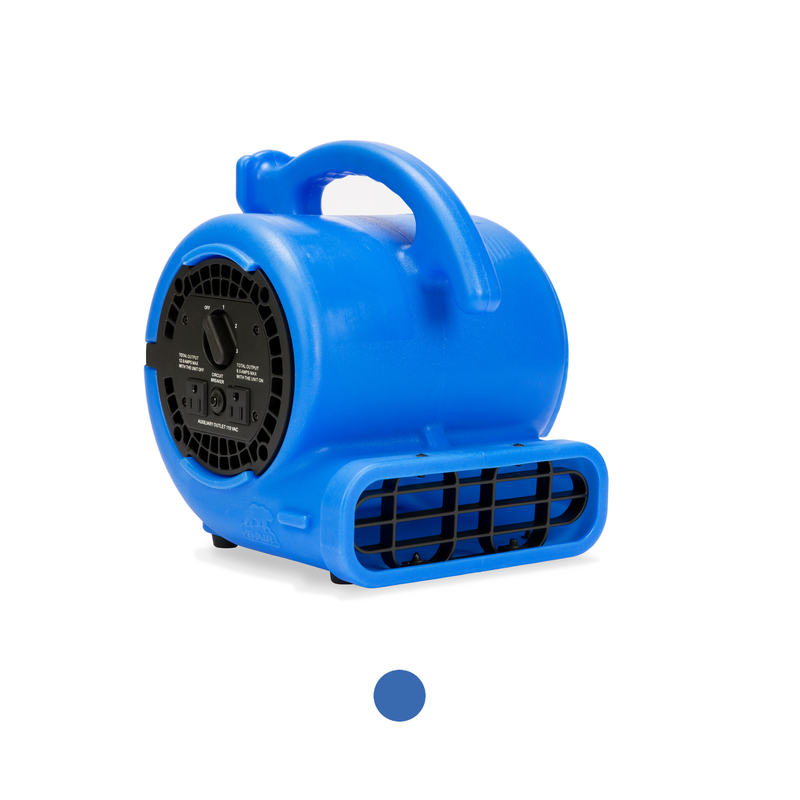 Only notable difference is in the price.